We’re so excited for you to download your FREE copy of our guide ‘What Matters Most When Choosing A Marketing Agency’! 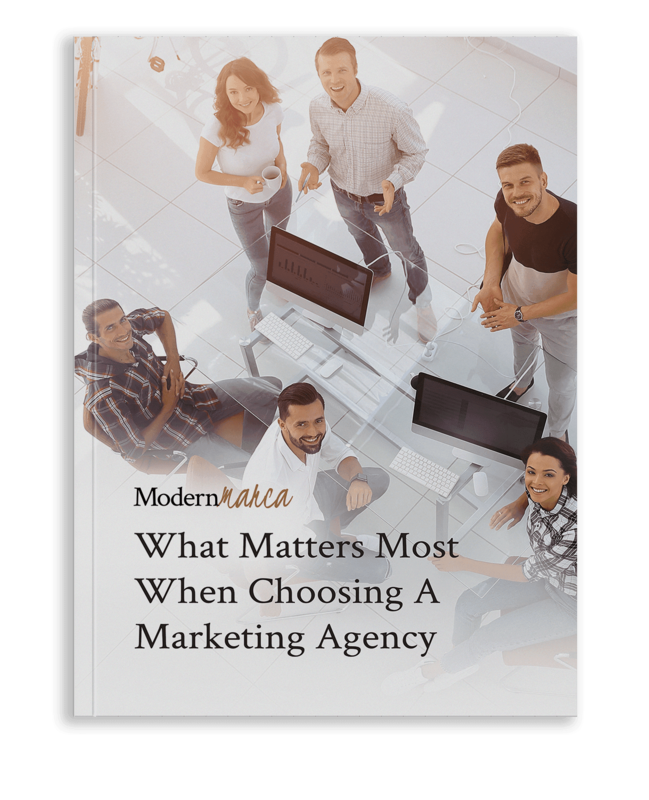 This guide explains the most important qualities to look for when you select your marketing agency, and how right agency can really amplify your marketing efforts. Avoid the wrong agency with these helpful tips and build the brand you’ve always wanted. All rights reserved 2019. © ModernMarca.